Berner sits down with Michael Corleone Blanco. The last living son of Griselda Blanco, the Cocaine Godmother. 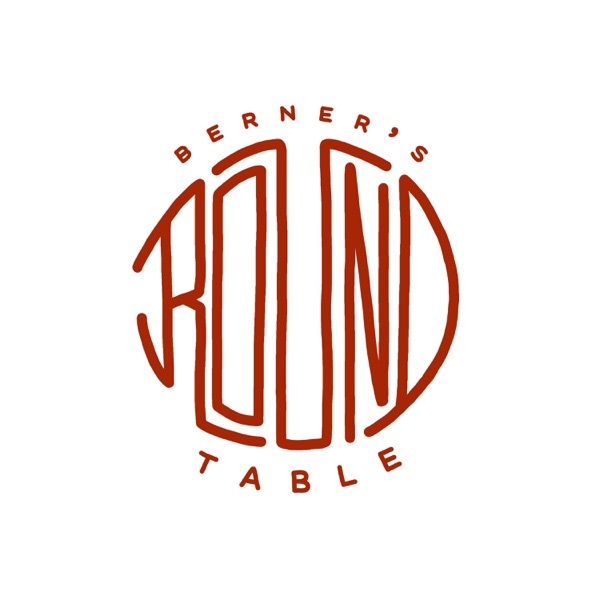 Join Berner and the legendary Tommy Chong as they chop it up and discuss some of the craziest stories about life, the entertainment business and the rise and acceptance of the cannabis culture they helped grow.